Increase your fantasy funds and add depth to game play, opening possibilities for new adventures! 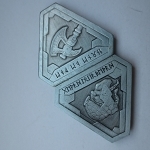 Pack contains 10 Dwarven Forge Master themed coins in the usual high quality you expect from Fantasy Coin. I picked up a set of ten of these recently and I have to say that I'm quite impressed with them. The picture doesn't do any justice to the size, weight, and detail of these coins. These are, perhaps, my favorite gold coins thus far. 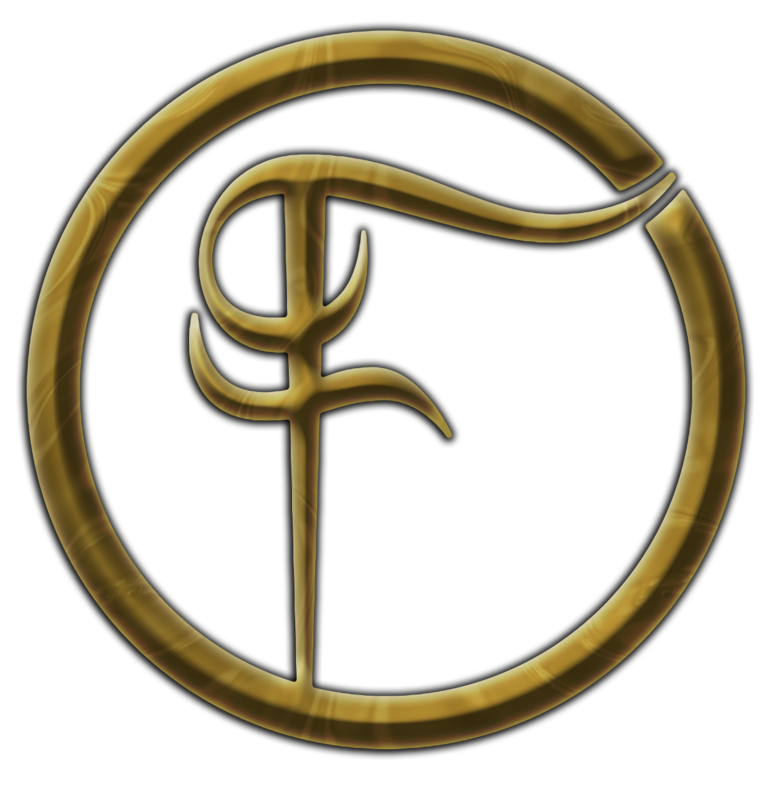 I ordered all three (copper, silver and gold) of the available Forge Master's coin sets. Multiple times. 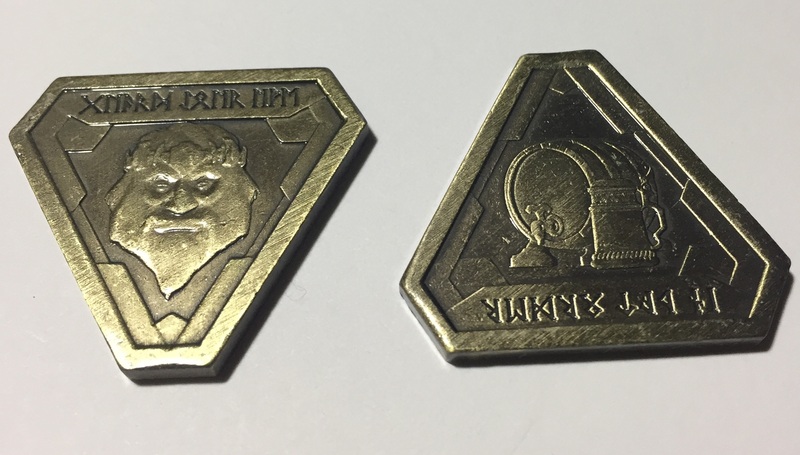 They are beautifully made and sculpted coins. They have weight and feel like a coin should, IMO. This is a clever design because you can put six coins (two of each, alternating faces up) in a ring. Fantastic !! My favorite of all of your excellent sets ! !